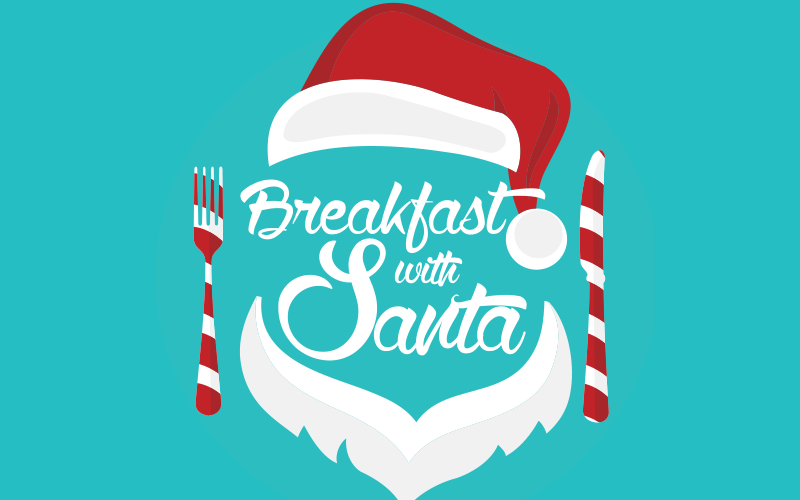 Barton Bears Softball Team is hosting a Breakfast with Santa on Saturday, December 2nd, from 9:00-11:00 a.m. The menu is ALL YOU CAN EAT pancakes, sausage, eggs, milk, chocolate milk, and juice. A photographer can take and print pictures for $5.00. Pictures will be sent home with the children.